It’s no walk in the park – Living life the MegaSpecial way! However, its not just any Monday! 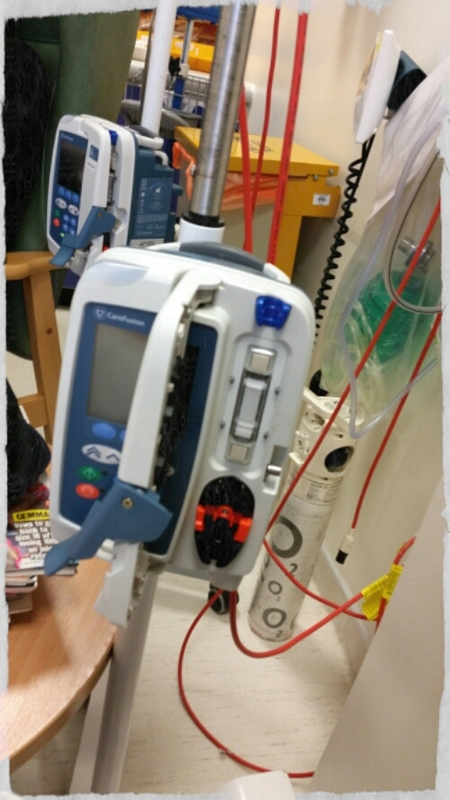 So, every 28 days I go into hospital and sit hooked up to a machine! I’m there from the hours of 8am until anywhere between 11am & 1pm! That’s right, tomorrow is day 28! Thank goodness for the wonderful monoclonal antibody that affects the actions of the body’s immune system. 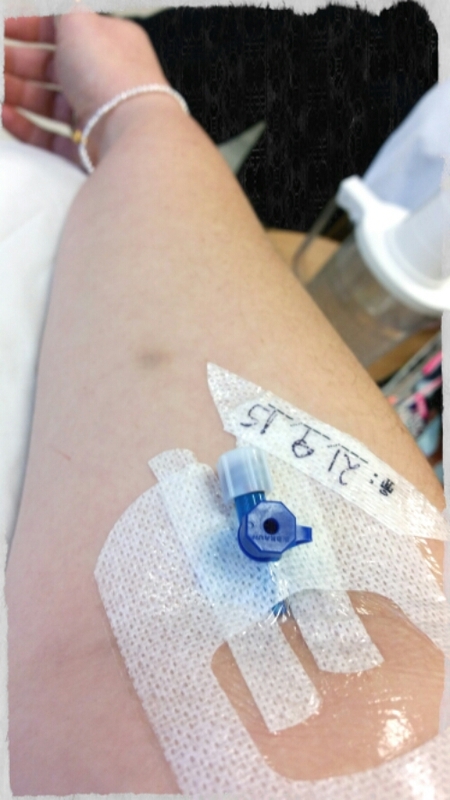 2.3 Natalizumab (Tysabri) is administered by intravenous infusion; the recommended dose is 300 mg every 28 days. Natalizumab costs £1130 per 300 mg vial (according to the manufacturer’s submission), so over a year the cost of the drug is approximately £14,730 per patient. It’s not walk in the park but I’ m ready! MS is my Kryptonite & I am Supergirl!